Can I view the products in person prior to purchase? Do your products come flat packed, or are they fully assembled? Most of our items require simple assembly but please don’t worry because we will supply you with the tools necessary for the job. If you require your items to be assembled, we can arrange this at a further cost. What is the best way to contact SK Designer Living? We have many payment options available. You can pay using Visa, MasterCard, PayPal, direct deposit or ZipPay. 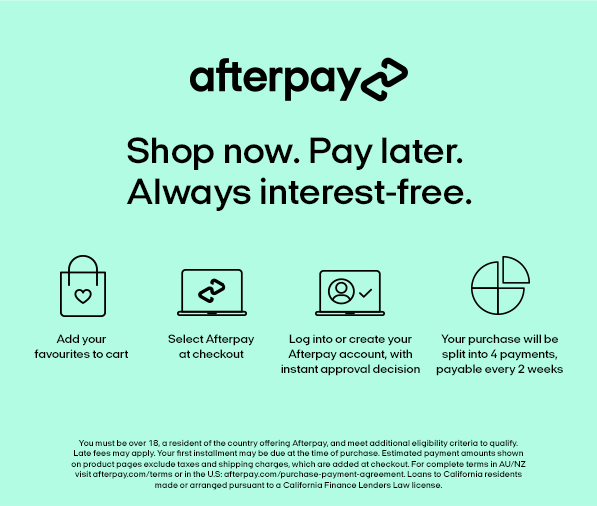 These payment options can be easily selected at the checkout screen. Where does SK Designer Living ship to? We are able to deliver to any address within Australia using our courier or your own personal courier company, however this option will need to be arranged with us prior to making a purchase .Unfortunately we are not able to ship internationally but if you would like to organise your own international shipping, we are able to deliver to any port within Australia for you. Alternatively, you can organise for your order to be picked up from our warehouse in Braeside, Victoria. Remote and rural areas vary between 5-14 working days. All deliveries are to your front door or ground floor only. Yes, you can arrange your own shipping, however you must let us know first if you will be using your own courier. SK Designer Living will not take any responsibility for orders being shipped with your courier. Yes. Any order can be collected from our warehouse, at no charge. Please contact us to confirm your order prior to pick up. Is there a warranty on SK Designer Living products? All furniture have a 12 month warranty (unless specified otherwise on item description). We warrant all goods under normal usage, to be free from defects in material and workmanship. SK Designer Living will repair your product if it’s under warranty. You will be required to return the item back to us at your own expense and we will ship it back to you; all we ask is that you ensure the item is packaged securely. Yes, we provide an unconditional return policy on furniture purchased from our website sight unseen excluding lighting and custom orders. If for any reason whatsoever you are not satisfied, please return in original, unmarked condition and packaging within 7 days for a full refund less freight. Once we receive the returned products, we will issue your refund within 72 hours. Please note that if your goods are assembled and packaging removed, we cannot accept a change of mind return.